European Council President Donald Tusk said he was convinced that the European Union and Britain could still find a compromise over the country’s exit from the 28-country bloc. 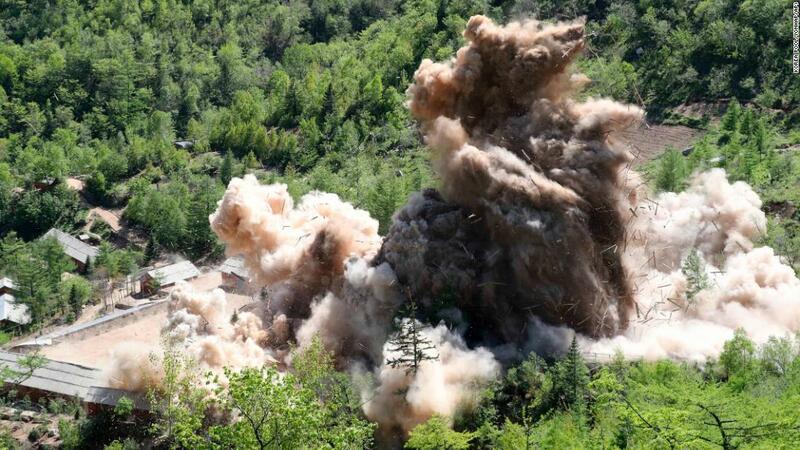 North Korea appeared to destroy at least three nuclear tunnels and several buildings at its Punggye-ri nuclear test site on May 24. 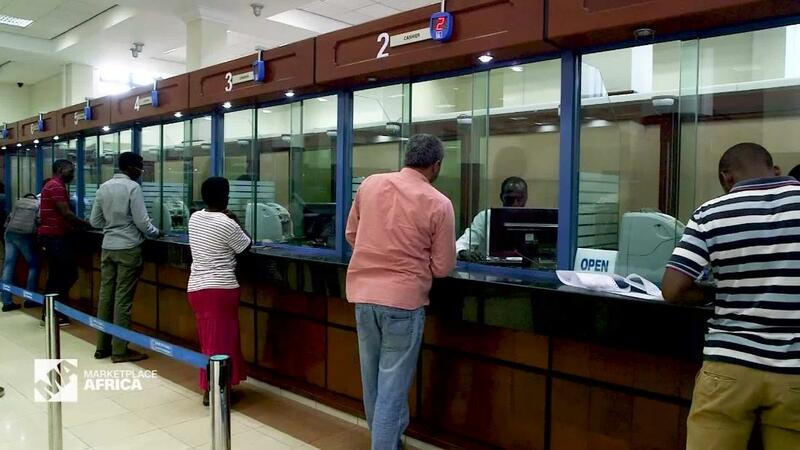 Bank of Kigali mainly started as a corporate bank but over the years, it has diversified its business. CEO Diane Karusisi tells us how the bank has expanded, and why they are especially keen on offering digital services. 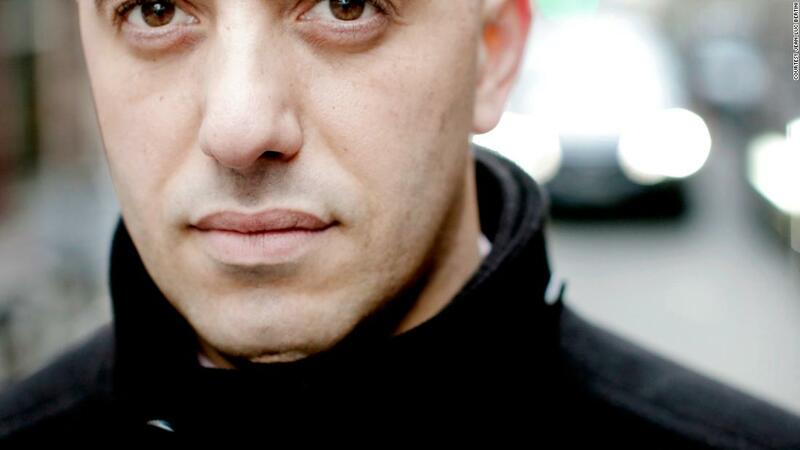 Redoine Faid has escaped from prison in France for a second time after a number of armed men hijacked a helicopter and picked him up. 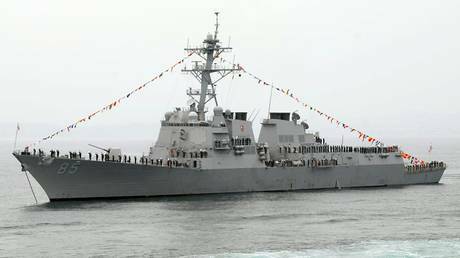 Caroline Dieudonne reports. 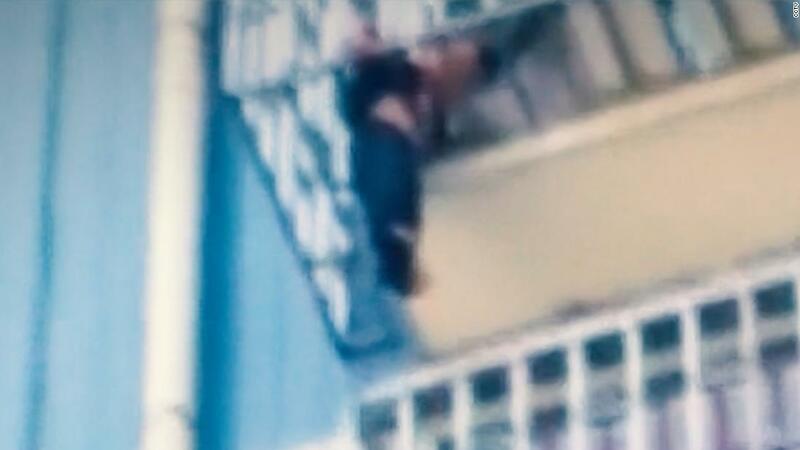 A military veteran in China saw a boy dangling from a balcony and climbed up to rescue him. 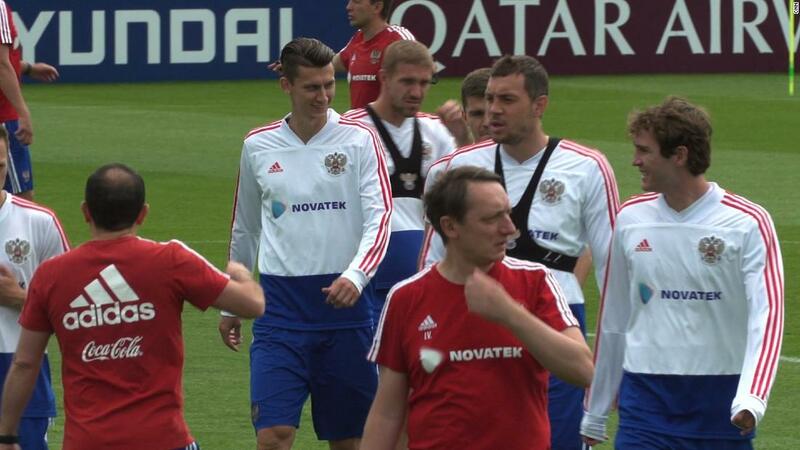 Perhaps the biggest surprise of FIFA 2018 is the Russian squad. They came in as the lowest ranked team but have outscored their opponents 8:1 so far. 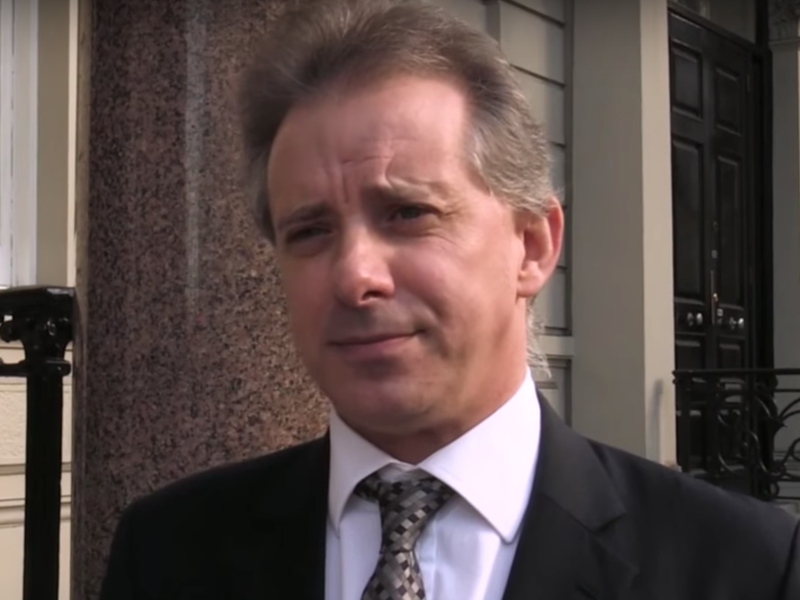 CNN’s Frederik Pleitgen visits their training center in Novogorsk to talk to some of the star players. 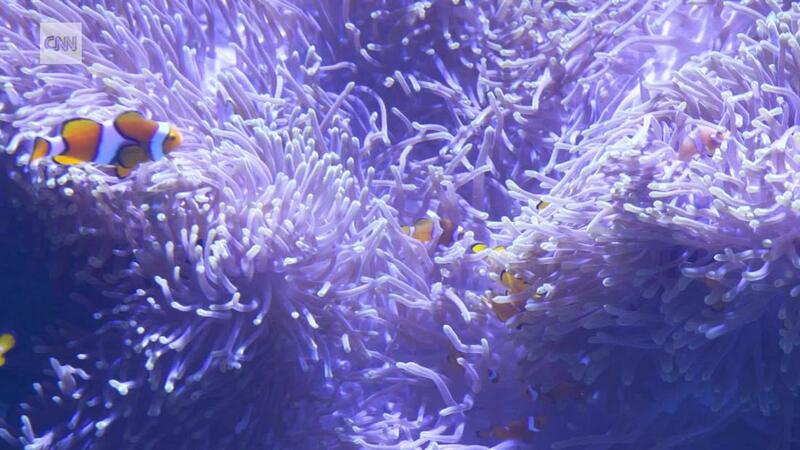 Following the success of film “Finding Nemo,” clownfish have become popular pets. Now, kids in Australia are breeding clownfish to prevent overfishing in the wild. Mubarik Jafery set up Tribe — the region’s only magazine dedicated to Arab photography — three years ago. This month’s edition will focus on documentation and preservation. 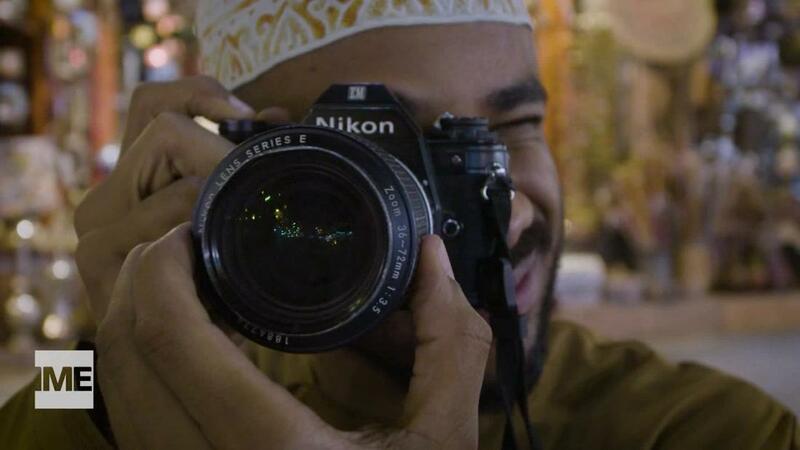 Heading out to Sharjah, Jafery meets Emirati artist Ammar Al-Attar to discuss his current work.